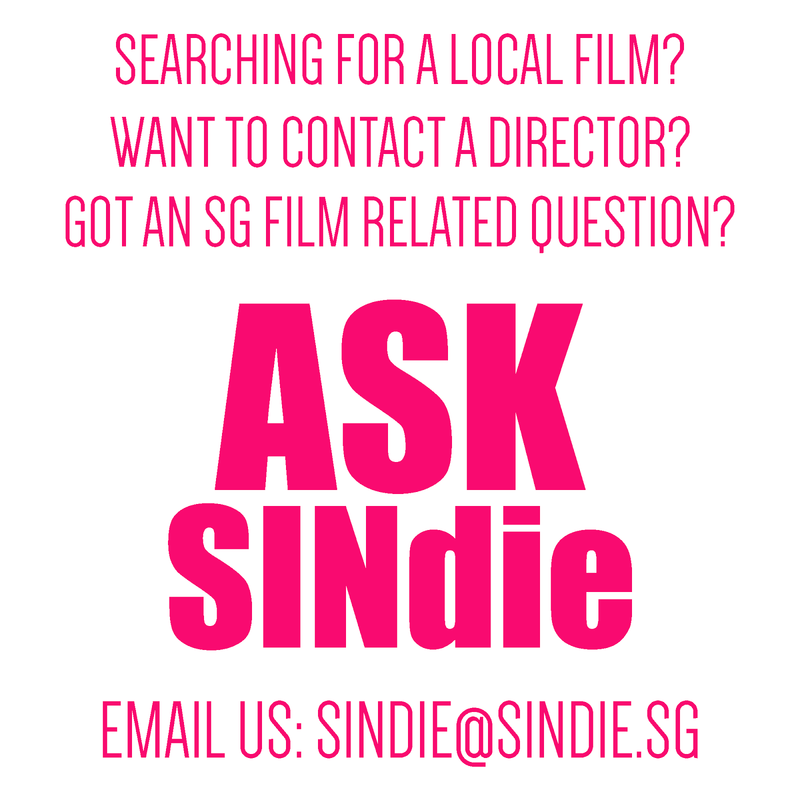 Filmmaker Kelvin Sng shares with us what he have in mind for his work in the making in 2011! 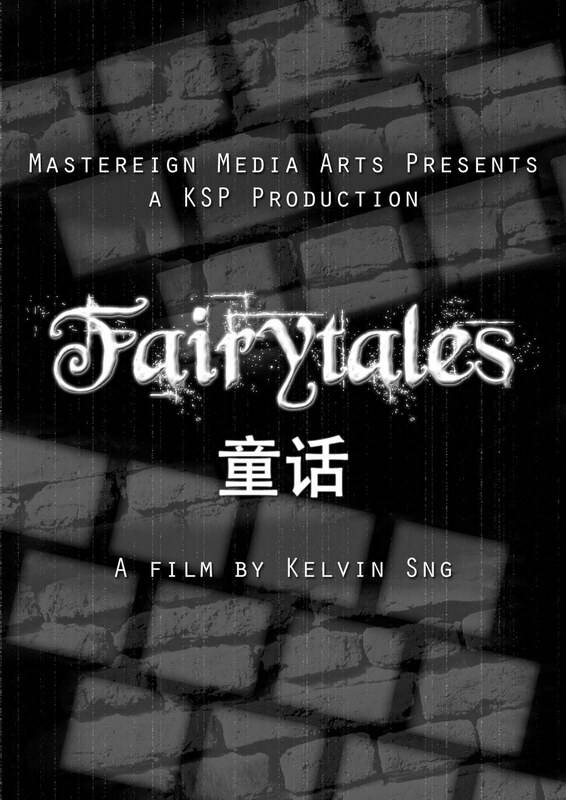 Name of project: "Fairytales 童话"
For centuries, fairytales have been written and told to children to help them gain an innocent and fantasized understanding of the world they live in, while shielding them from the cruelty and harm of the real world. In this age of technology, however, kids no longer need to search very hard to learn what the world is about. Information is poured to them via electronic devices that permeate every aspect of their lives, in school, at home, even in the streets. The veil that used to hide the world behind a shade of mystery is gone, and fairytales are no longer called upon to induct the kids to their world. 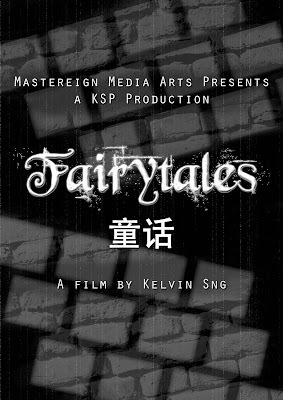 Inspired by the recent teenage gang-related slashing incidents, "Fairytales" is a film that aims to present what the kids of today are facing, in a manner that is as real as it can get, through the kids' own spontaneous view and voice. When parents are out at work, busily pursuing what their career and materialistic desire demand of them, what exactly are our kids seeing, learning and doing? Are they doing what we think they are doing? Do we really know? Do we really care? Have parents created a fairytale for themselves believing that their kids are inside? Tags: Kelvin Sng Series: Who's Shooting What?